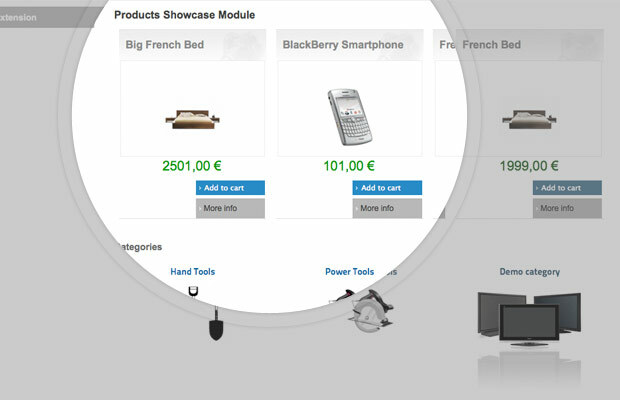 Show permanently defined VirtueMart products on any module position. 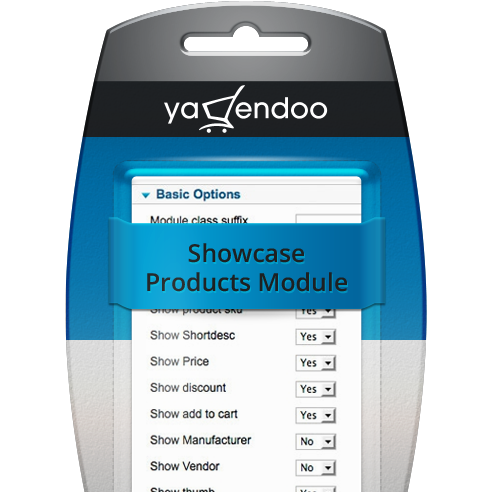 Define product display by 17 parameters. 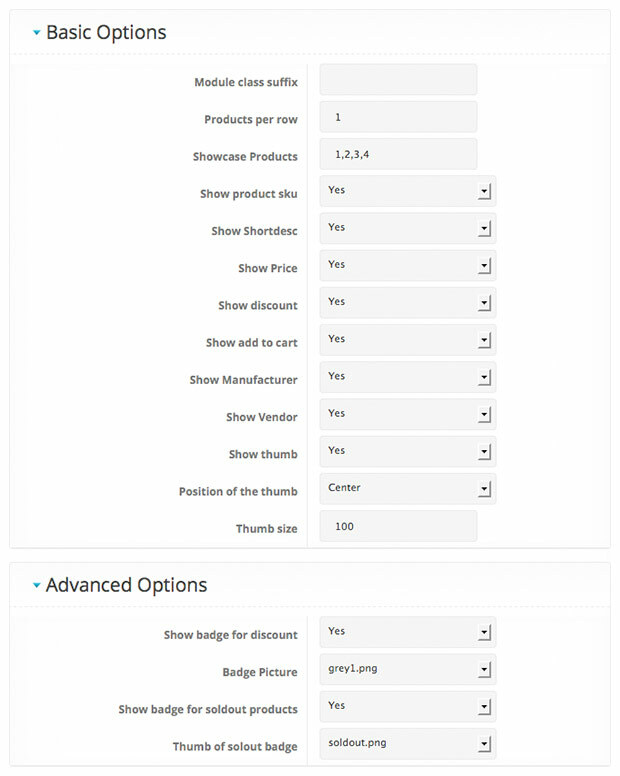 disable the other product information.